Continuing the quest for new hawkers, this one stand out for its innovation. 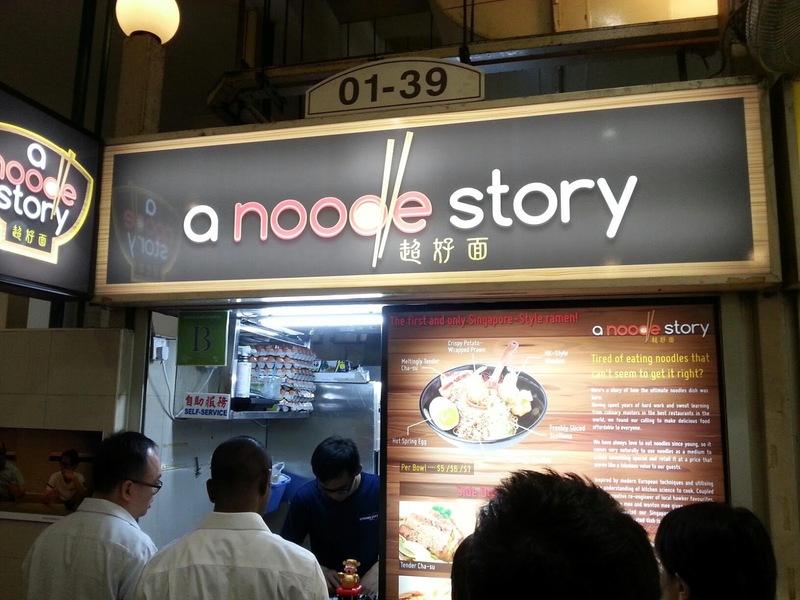 2 young man running a noodle story with a twist. 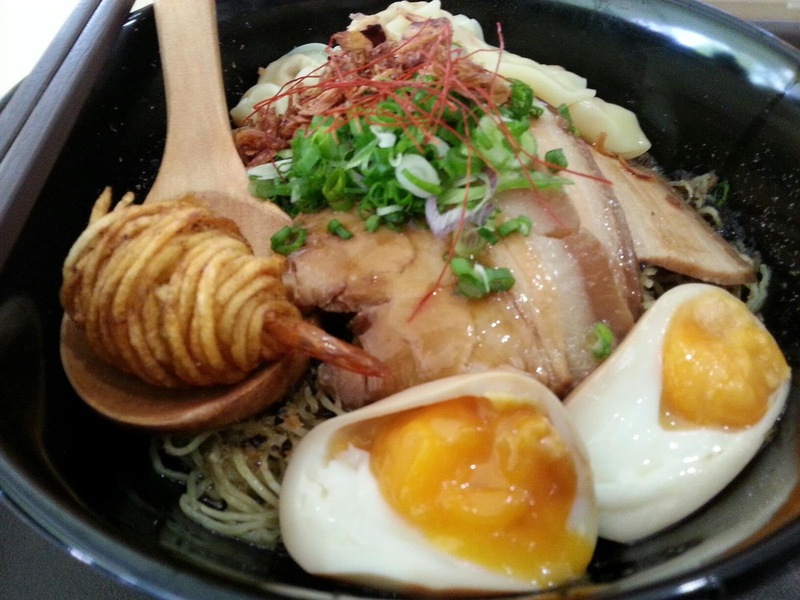 Like a typical kaisu kaisee Singaporean, they have come up with the ultimate kaisu kaisee all-in-one uniquely Singaporean noodle that cannot be found anywhere else on this island. Throw in some local garnishees like hay bee (dried shrimps) and there you have it - the Singapore noodle!